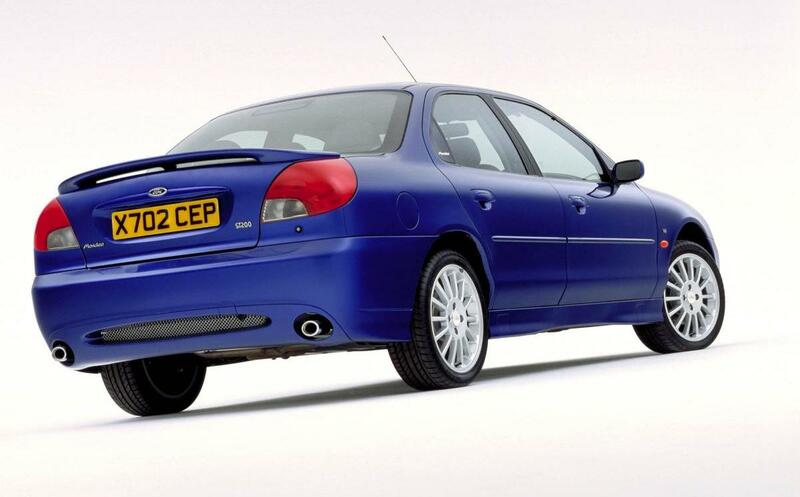 Additional Info: Ford decided to produce the ST200 in order to answer the critics about the lack of power of their flag ship Mondeo ST24, although the ST24 did continue during this time as well. 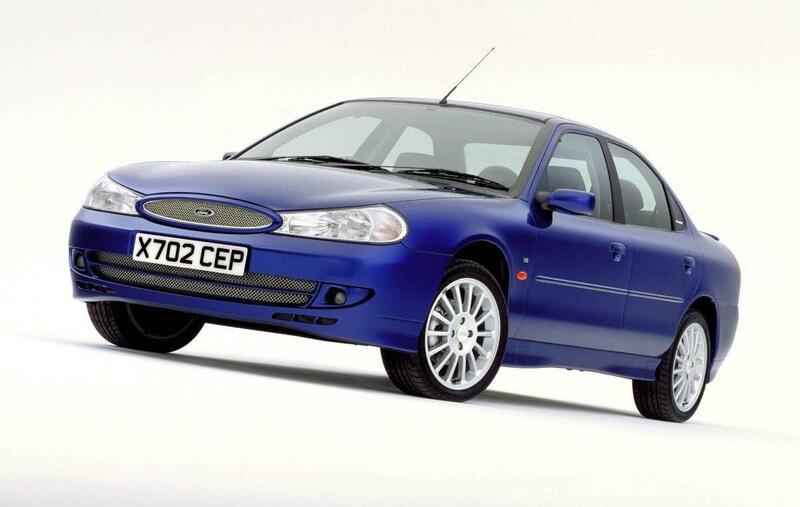 Known as the Ford Contour SVT in the US. 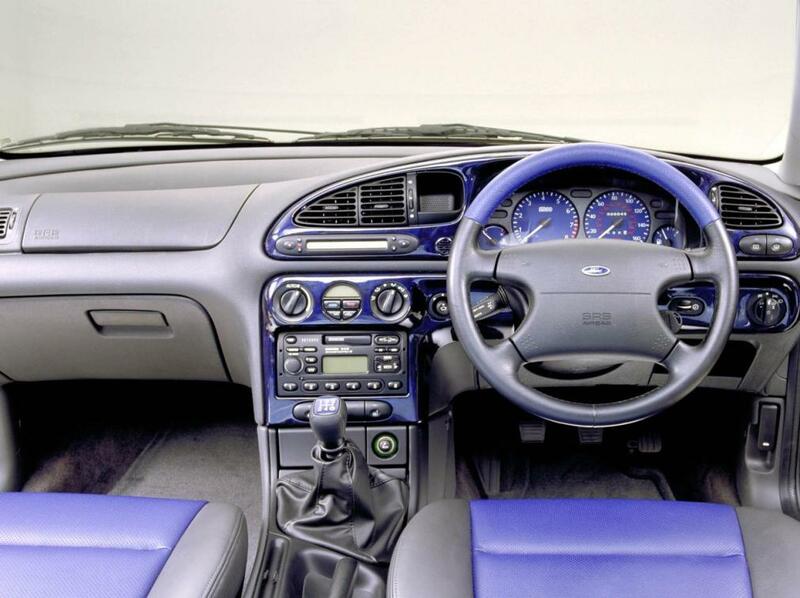 A Mk3 facelift version was also produced in 2000.